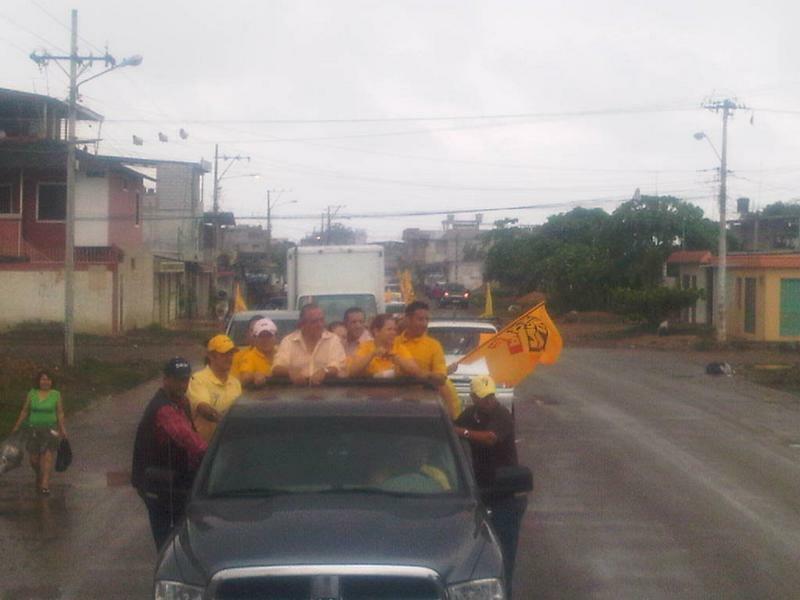 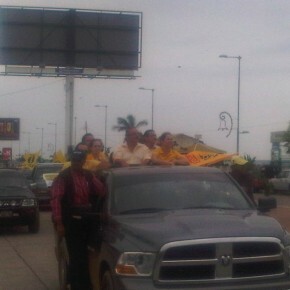 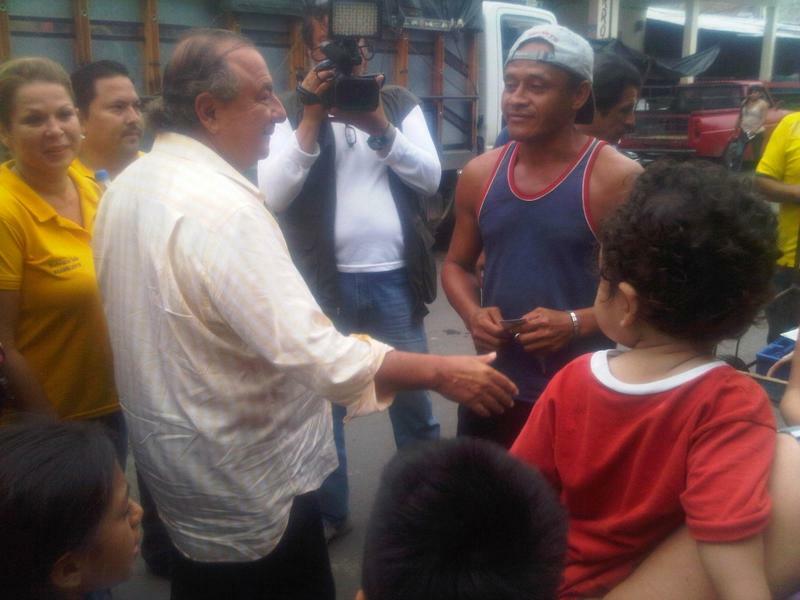 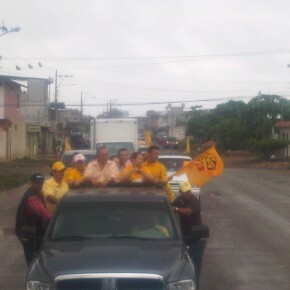 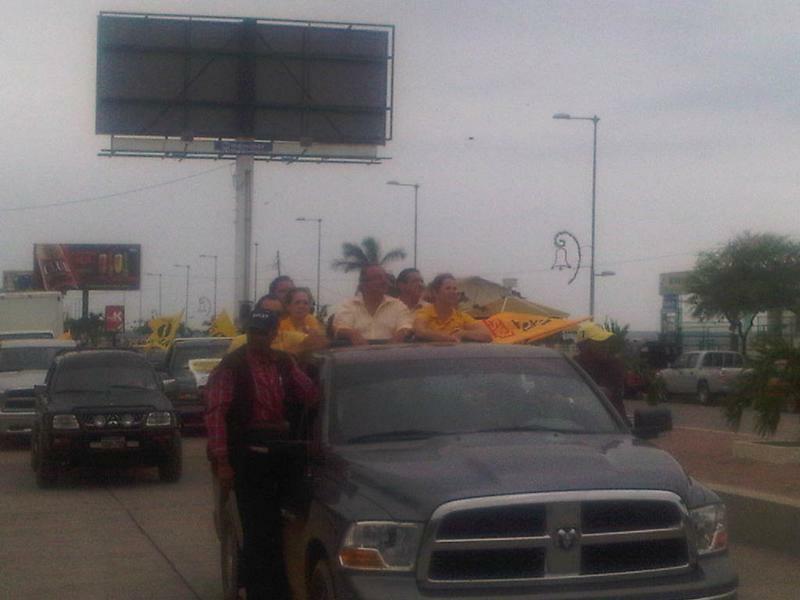 Álvaro Noboa empieza su campaña recorriendo hoy la provincia del Oro. 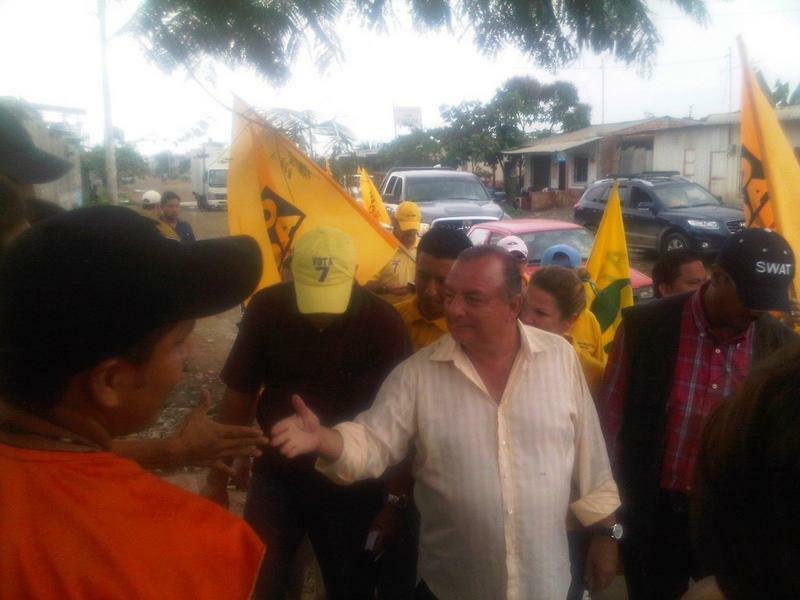 Visitará primero Santa Rosa luego irá al cantón Pasaje para finalizar en Machala y continuar el día de mañana en el mismo cantón. 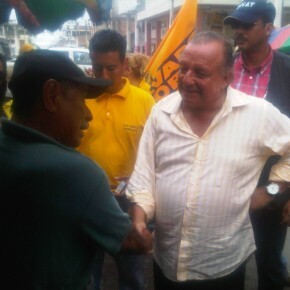 Ecuadorians, after conducting a tour of Guayaquil, I have come to the El Oro Province where I will stay today, this first day of the electoral campaign, and tomorrow. 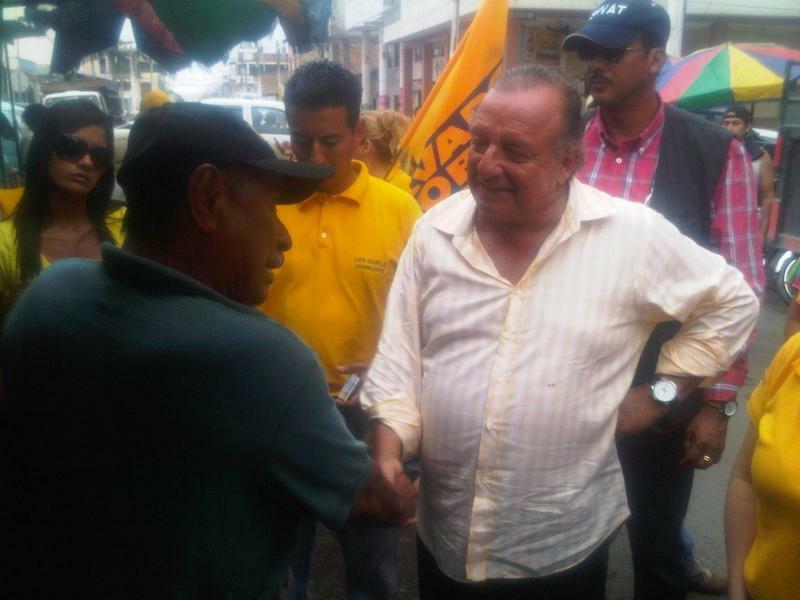 I have good news for you in that, according to the latest opinion polls, Rafael Correa is at 32%, Álvaro Noboa is at 26%, Guillermo Lasso is at 9%, and Lucio Gutiérrez is at 7%. 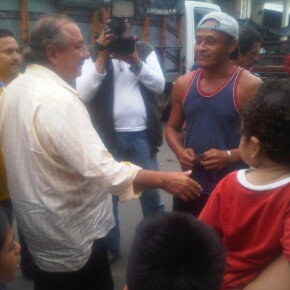 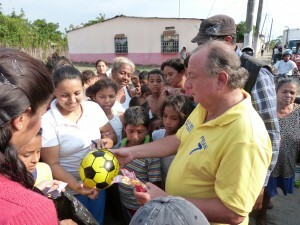 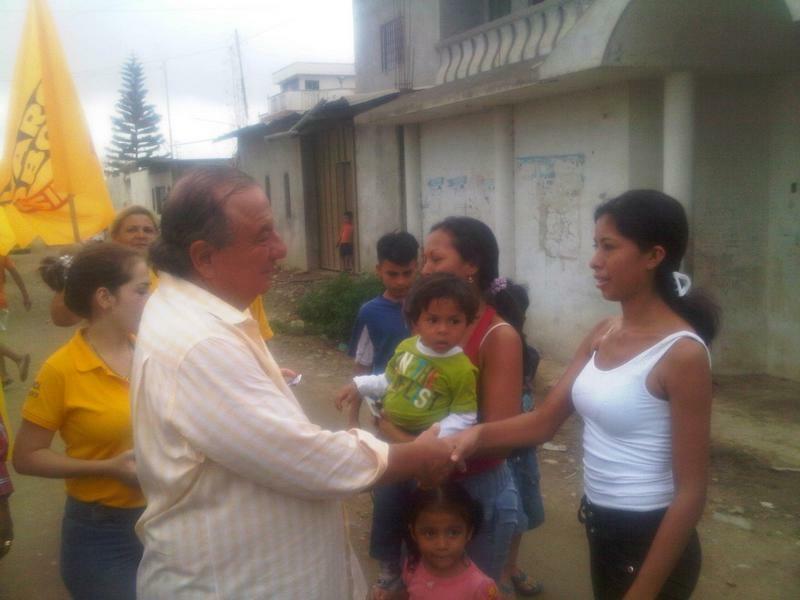 Therefore, I am happy and optimistic that this campaign is going to be very similar to that of 2006, in which I ended up winning the first electoral round and, in a change from 2006, I am going to win the second electoral round as well, and will be the next President of Ecuador in order to bring the poor out of poverty. 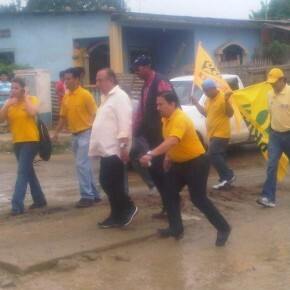 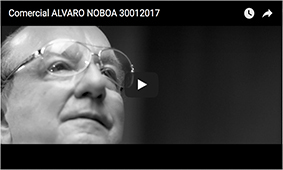 This is a province that shares many, many years of fraternal tradition with Álvaro Noboa. 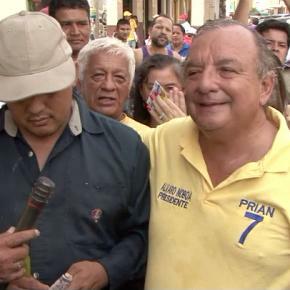 From this province, we have drawn Assembly Members. 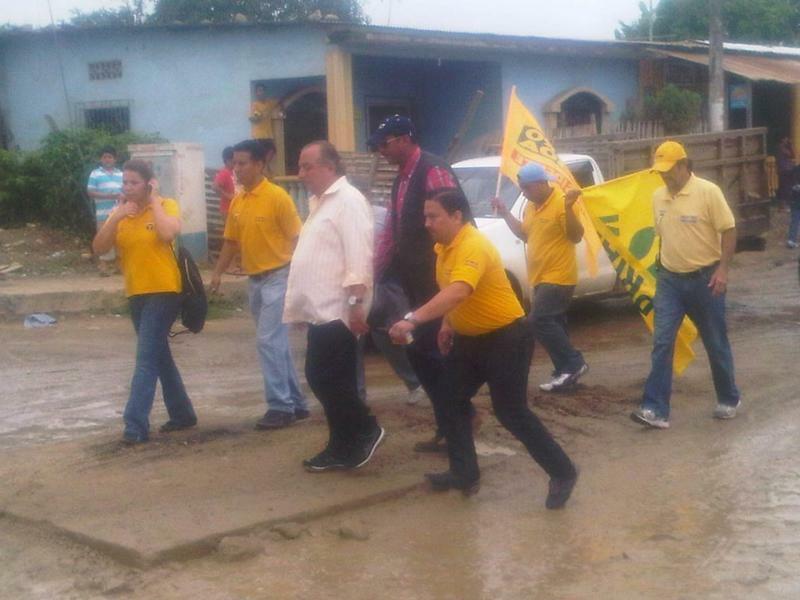 In this province, I won in 1998, and therefore, I am thinking to win now, in 2013, in a banana-producing province. 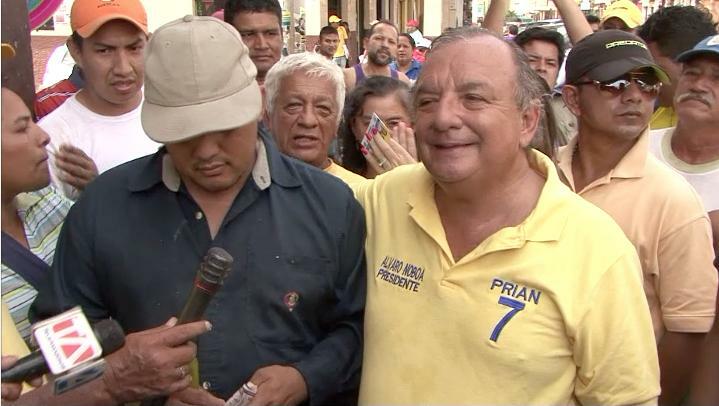 I am a banana producer. 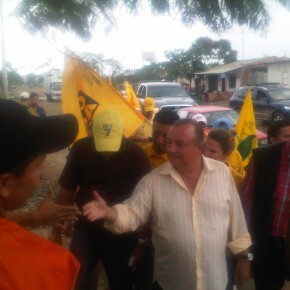 Therefore, I will do everything necessary to protect the banana producers, the shrimp producers, and all of the agricultural, commercial, industrial and tourist zones of the province of El Oro.